Are you a Selfish Actor? 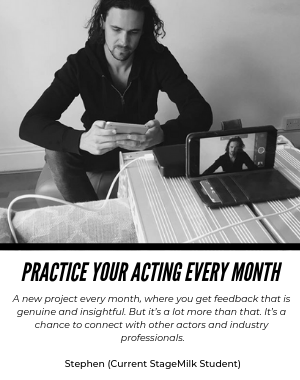 | Have you Become a Self Centred Actor? 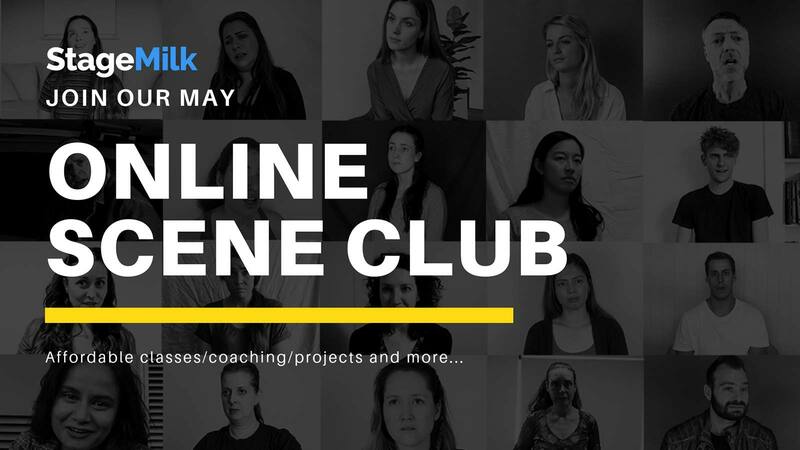 Stage Milk / Acting Tips / Are you a Selfish Actor? Let’s address a very common problem that has an awkwardly judgmental label. Most actors are guilty of this. It’s harder than it sounds to overcome it, and it is often a matter of upkeep rather than a one-off lesson to keep this at bay. We are talking about Selfish Acting. Selfish acting doesn’t always mean arrogance and scene-stealing. Hopefully, if you are here studying up on how to improve, this is one of the first attitudes that you shed. That sort of selfish acting is barely acting at all, as you aren’t really in relationship with anything except your own ego. Selfish acting can actually be any time that the situation becomes more about you than the relationship that is being formed in the scene. Even in monologues, selfish acting is a scourge, because you need to be in an unselfish relationship with your targets, your images, or your actions, depending on what type of homework you have done on your script. As soon as you enter your scene, you need to be giving your whole, undivided attention to your subject. This is more difficult than simply focusing intently, and is akin to that feeling of trying to hold water – gripping tightly is counterproductive, whereas holding it in your cupped hands will succeed. It’s a gentle touch that takes more practice than an intense approach. By supporting your focus and guiding it in a direction that is always outward rather than inward, your performance will be at once more easily read by the audience, as well as more vulnerable and less monitored by self conscious behaviour. Selfish acting is that feeling when you are sitting across from your friend over coffee and your mind wanders. This isn’t a bad thing! It’s how we process information as humans. We relate their words or intentions to a situation that we have experience with in order to process their meaning correctly. It’s a necessary part of acting, this internalisation of our partner’s performance in order to feed back the appropriate response. The problem comes when this takes longer than a split second. This is the difference between acting and real life. In acting, we need to snap back with the perfect response. We have no time to internalise, much about with options, and decide on delivering one – but maybe it doesn’t land, so you try another tactic – and then you’ve lost the audience. Clarity in performance is so important, so any moment of internalisation has to be imperceptible to the viewer. Drama is real life with all the boring bits cut out, and watching someone who is stuck inside their own thoughts or experiences is boring. It’s a bit of an esoteric concept, but Selfish Acting is a very common occurrence. Make sure you are an actor who is aware of this inevitable slip up, and maintain a constant vigilance to stay out of your own head! But not too vigilant… Remember that light touch.